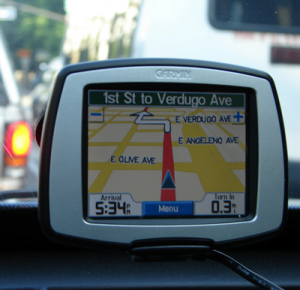 In the past decade, the touchscreen technology industry has grown rapidly, and now dominates the technology market. From phones and watches through to large advertising displays and satnavs, there is no escaping interactive screens. There is a number of different touchscreen technologies that allow the multitude of interactive devices to work. These include: resistive, surface wave, infra-red and capacitive touch, with each type of technology suiting a different device. market tablet – the iPad, that they became a mass-market product. 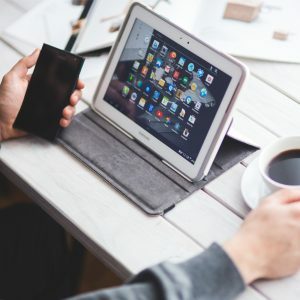 Since then, the popularity of this touchscreen device has grown rapidly, becoming one of the most popular devices for both personal and workplace applications. Like mobiles, these devices also use capacitive touch technology, the most advanced technology on the market. 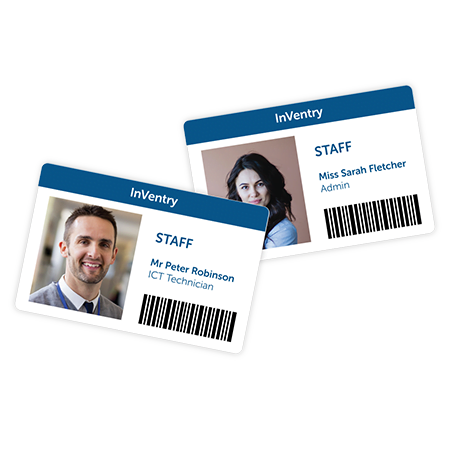 Midshire is able to supply a large range of tablets for both businesses and schools, from Kindle right through to Apple, as well as tablet charging stations for schools and education environments. Interactive touchscreen displays are rapidly replacing traditional projector technologies, and are becoming incredibly popular in both educational and business settings. Midshire offers a large range of touchscreen technology, encompassing the market-leading brands and models meaning there is a product to meet everyone’s needs and budgets. 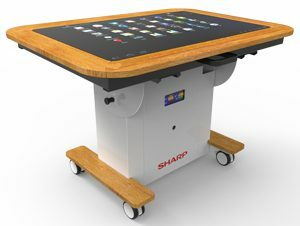 Midshire works with Sharp to provide a large range of touchscreen displays. With screen sizes ranging from a modest 40” to a huge 80”, the BIG PAD screens are suited to almost every environment. Offering the latest on-screen collaboration capabilities at an attractive price, the latest 65″ BIG PAD interactive touchscreen is ideally suited for small teaching spaces. Whether in a classroom, small lecture theatre, seminar room or breakout space, it can sometimes be a challenge to keep everyone focused and engaged. The generous full HD Sharp 65″ touchscreen monitor lets you display, create and collaborate with ease and precision. 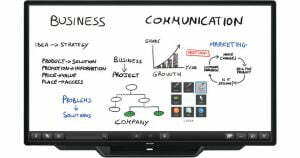 Recognising up to 10 points of contact, the PN-70TB3 and PN-70TW3 multi-touch Sharp 70” interactive touchscreen devices allow up to four people to write on the screen at the same time using touch pens or fingers. Participants can take an active part in meetings, brainstorming sessions, classroom interactions, and more. Designed with early learners in mind, interactive tables are the perfect addition to nursery and primary school environments. Ranging from 22” through to 43” in diameter, these tables can accommodate up-to 4 children working together on a multitude of educational apps. Teachers can use interactive tables as presentation screens when in vertical mode, or as a hands-on activity touch table when horizontal. their more advanced counter-parts, making them better suited to being outdoors. However, they are not multi-touch and can be slow to respond. 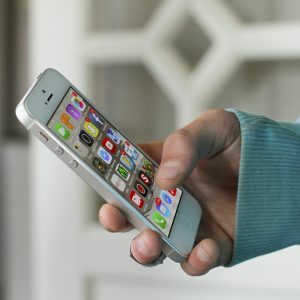 These devices are cheaper to make than the other technologies, and meet the requirements of users who only need to press a number of buttons to complete their request, rather than completing long and often complicated interactions, like those completed on mobile phones and tablets, where scrolling and pinching is required. screen that also acts as an input device. These touchscreens are sensitive to pressure; a user interacts with the mobile applications by touching, scrolling, swiping and pinching pictures or words on the screen. The two most popular touchscreen phone manufacturers on the market are Samsung and Apple. These devices use capacitive touch technology, which allows seamless interactions between the user and the device. Midshire’s telecommunications branch partners with the leading mobile phone suppliers to provide businesses with the perfect touchscreen mobile phone for their team, choosing from the latest range of branded handsets.